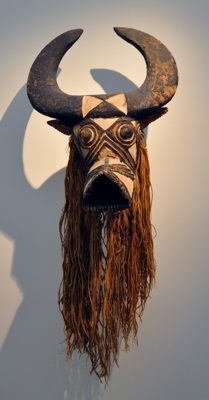 Burkina Faso (sometimes just known as Burkina) is a landlocked country in western Africa. It shares land borders with Benin, Côte d'Ivoire, Ghana, Mali, Niger, and Togo. 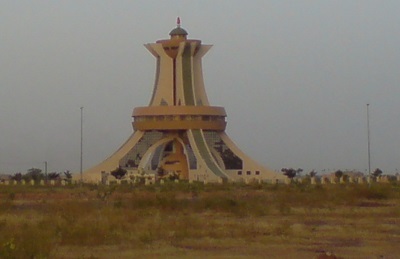 As of 2009, the population of Burkina Faso was estimated as being 15,746,232. 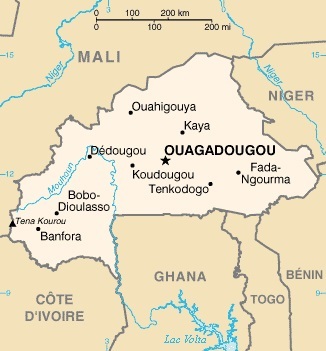 The country's capital and largest city is Ouagadougou, which had a population of 1,475,223 in the 2006 census.